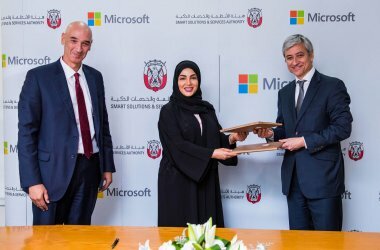 The Ministry of Defence has signed a contract with Injazat Data Systems to support the ministry’s e-system. 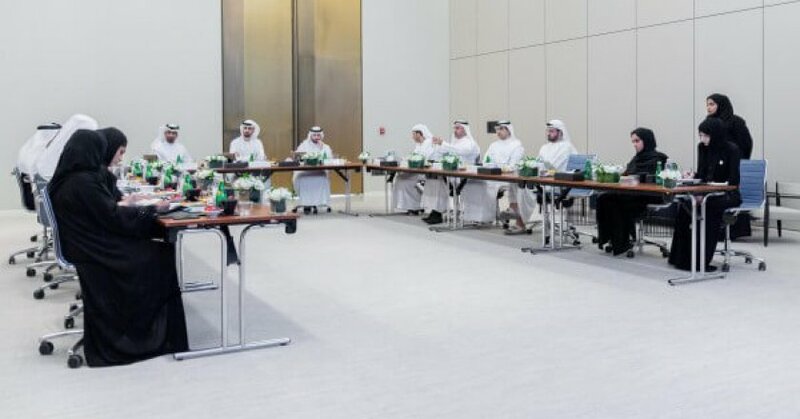 Artificial intelligence technology will be a base for many vital activities of future societies, says Omar bin Sultan Al Olama, Minister of State for Artificial Intelligence. 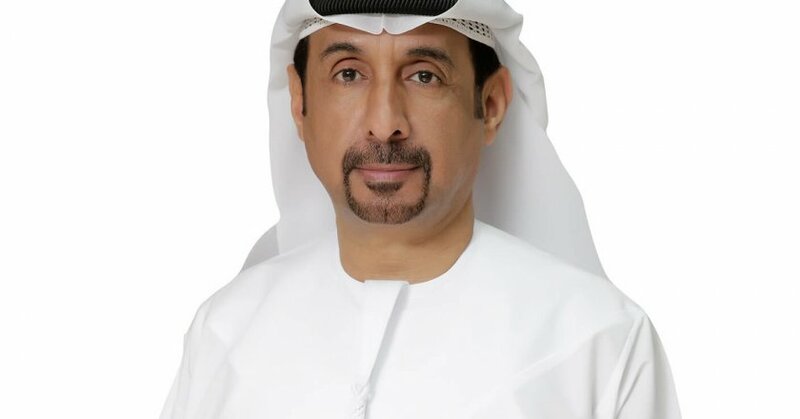 DEWA will showcase its digital technologies and initiatives as well as AI-focused solutions in the fields of clean energy, and smart metres and grids, to provide an unprecedented smart experience for the people of Dubai. 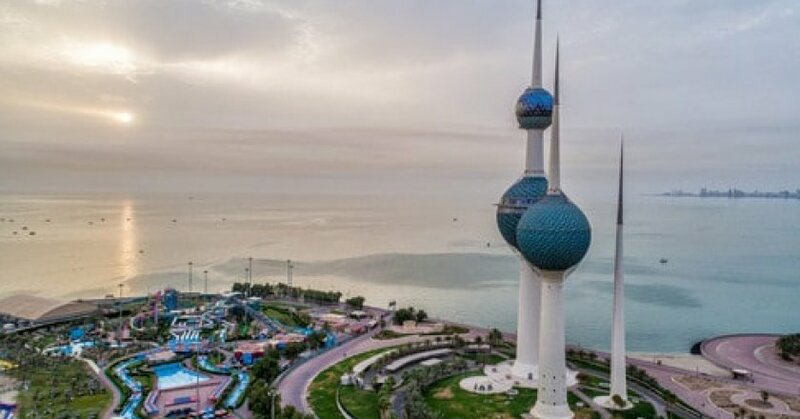 Kuwait, as part of its nationwide digital roadmap ‘New Kuwait 2035’, aims to drive the country’s digital innovation market to nearly $988.88 million this year. 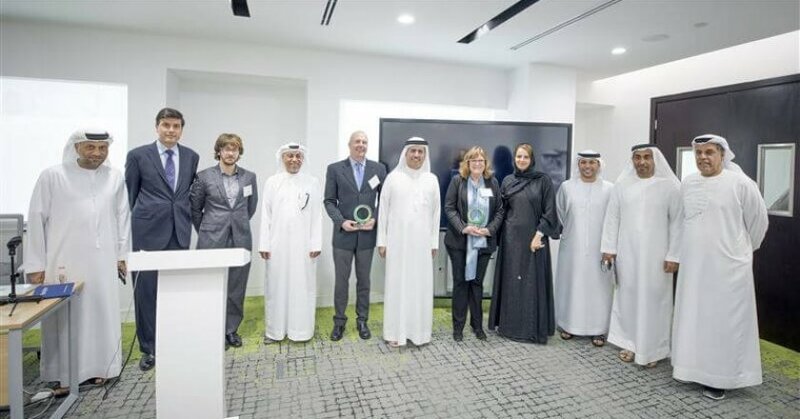 The Abu Dhabi City Municipality, ADM, has held a workshop titled, “How Can Artificial Intelligence Shape Smart Cities?” at its head office in Abu Dhabi. 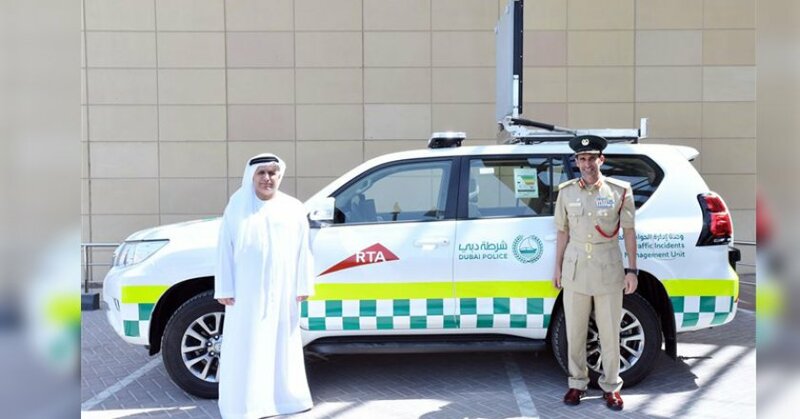 The launch of the Traffic Incidents Management Unit reflects the solid relationships between RTA and Dubai Police and their concerted traffic safety strategy, which is aligned with Dubai’s strategy and traffic safety plans. 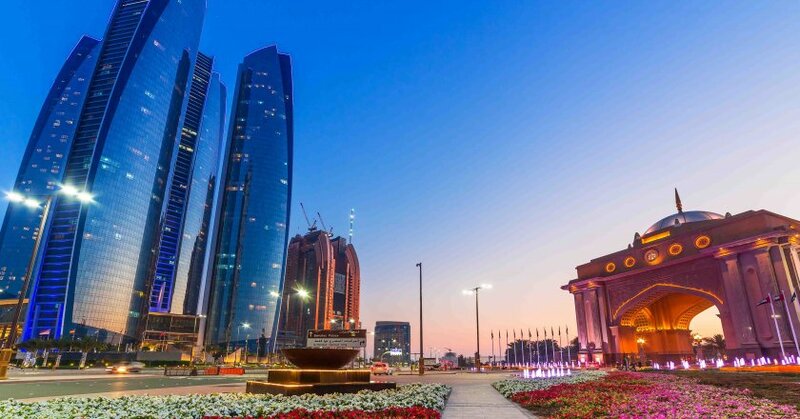 The Abu Dhabi Executive Council’s ‘Ghadan 21’ programme has revealed the recent initiatives and projects under the third pillar, which is focused on Knowledge and Innovation. 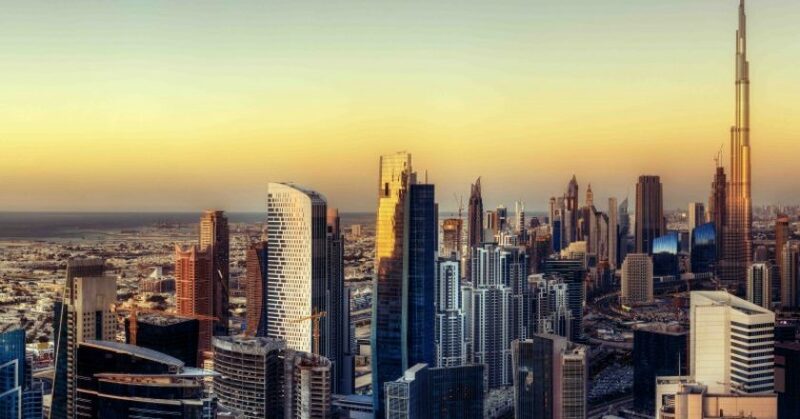 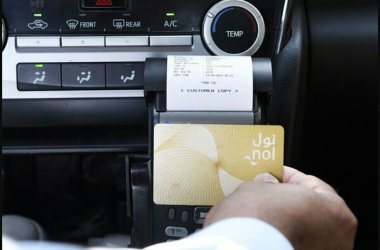 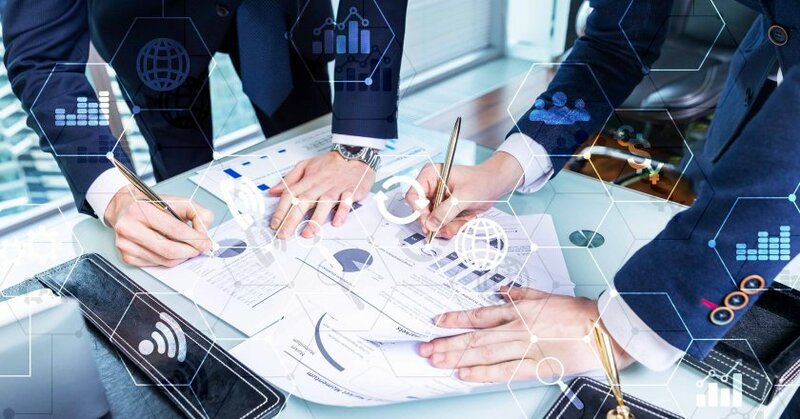 Smart Dubai Office (SDO) has launched the ‘Payment Reconciliation and Settlement’ System, which was developed in collaboration with the Dubai Department of Finance as a blockchain-powered upgrade to its financial system. 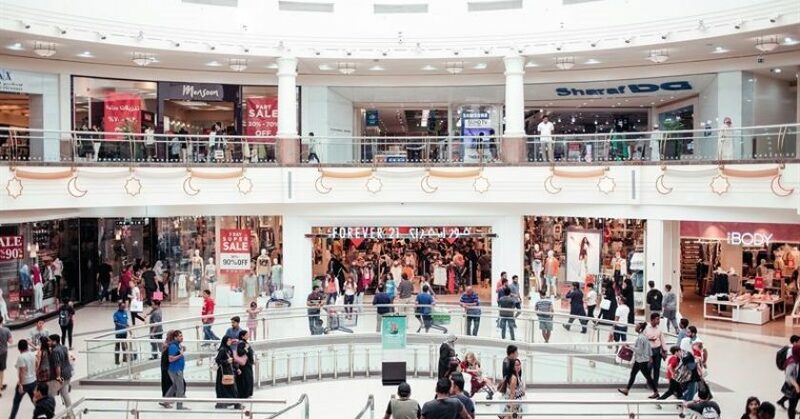 The Federal Tax Authority (FTA) has invited retailers, outlets and shops registered for Value Added Tax (VAT) to register in the digital system of the Tax Refund Scheme for Tourists, which will come into effect as of the fourth quarter of this year. 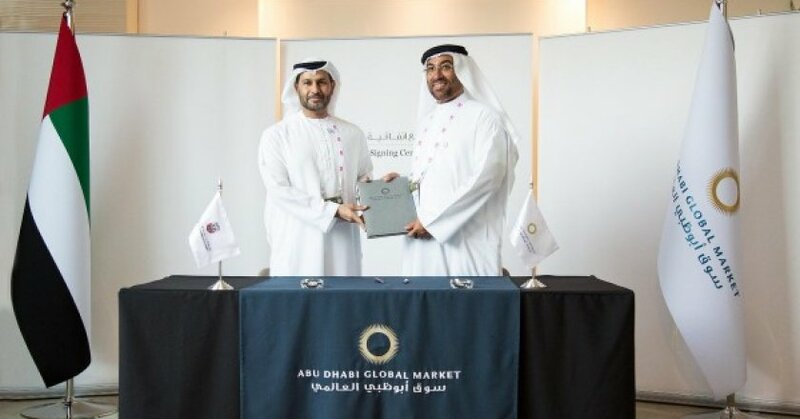 Abu Dhabi’s Department of Economic Development (ADDED), and Abu Dhabi Global Market (ADGM) have signed a cooperation agreement to provide more integrated support for innovators and technology enterprises. 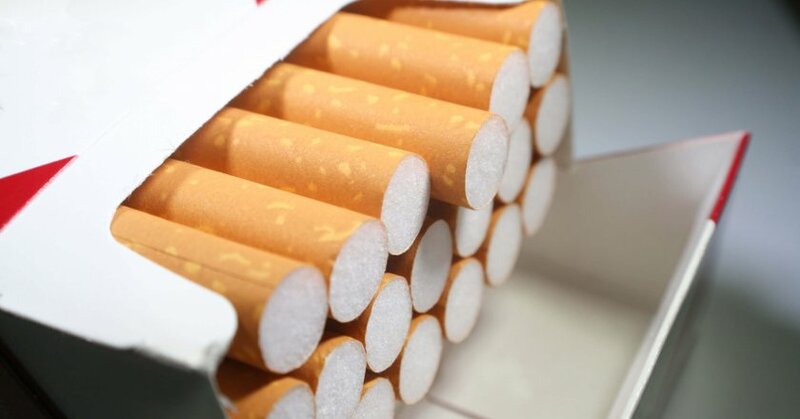 The UAE Digital Tax Stamp scheme for tobacco establishes accurate and effective control system, says Federal Tax Authority. 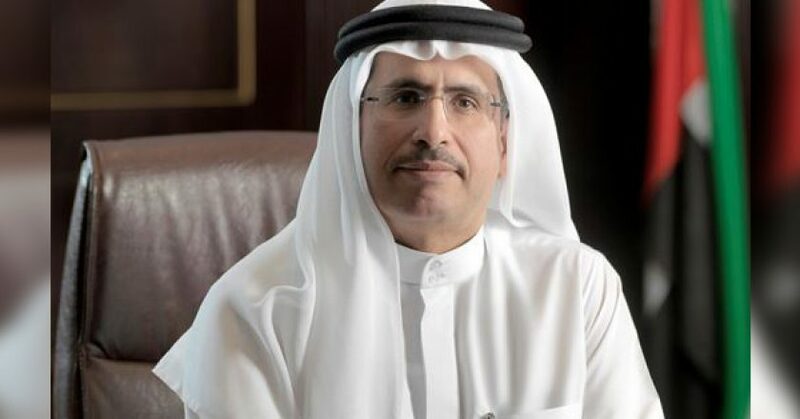 According to DEWA, the initiative recognises AI as the next phase after Smart Government. 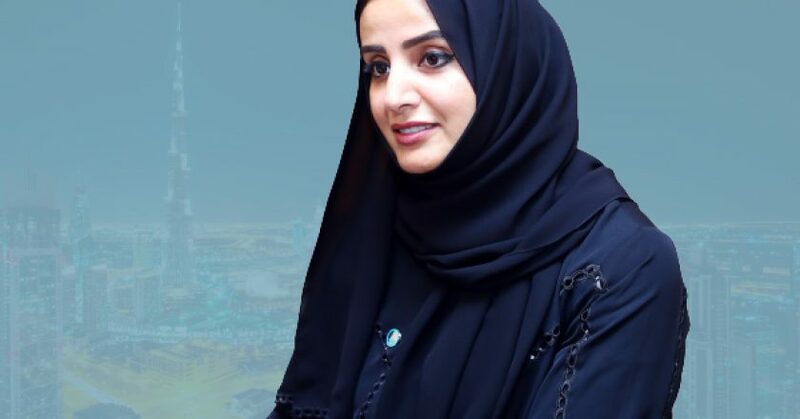 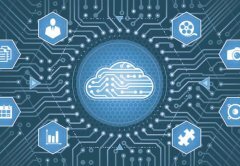 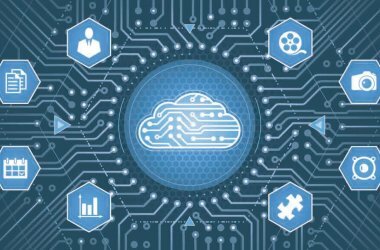 The UAE’s future services, sectors and infrastructure will use AI technologies and tools.